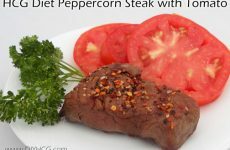 Try this delicious recipe submitted by Valerie Waters. 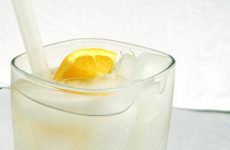 This recipe is only safe for the 2nd 3 weeks of the HCG Diet and beyond. This recipe is NOT safe for the 1st 3 weeks of HCG Phase 3, because it contains 'starch' in the breadcrumbs. Place the grated Parmesan in a separate dish and your egg whites in another. Dip the chicken tenders in the egg whites, making sure to coat them thoroughly. 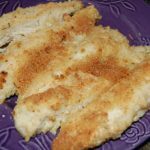 Remove the chicken tenders from the egg whites and dredge them in the grated Parmesan to coat completely, pressing to adhere. Spray a large heavy sauté pan with cooking spray and brown the coated chicken tenders 2-3 minutes on each side on medium-high heat. After your tenders have browned; place the sauté pan in the oven for about 10 minutes – or until fully cooked. Transfer the chicken tenders to a platter and serve. 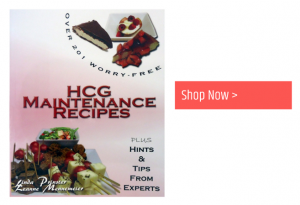 Get great Phase 3 recipes by purchasing the Over 201 Worry-Free HCG Maintenance Recipes cookbook for the Maintenance Phase and beyond. 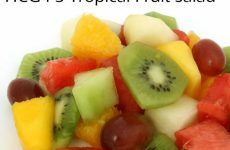 This book includes appetizers, beverages, breads and crusts, breakfasts, desserts, dressings, sauces and toppings, lunches and dinners, beef, chicken, fish, pasta, pizza, pork, shrimp, turkey, vegetarian, salads, shakes and smoothies, sides, snacks, and soups.